Alberta’s pipeline network is extensive and its design, construction, operation, and maintenance of Canadian pipelines is highly regulated. To ensure that management systems are developed and performed at a high level, the CSA Z662 – 15 requires ongoing internal audits. 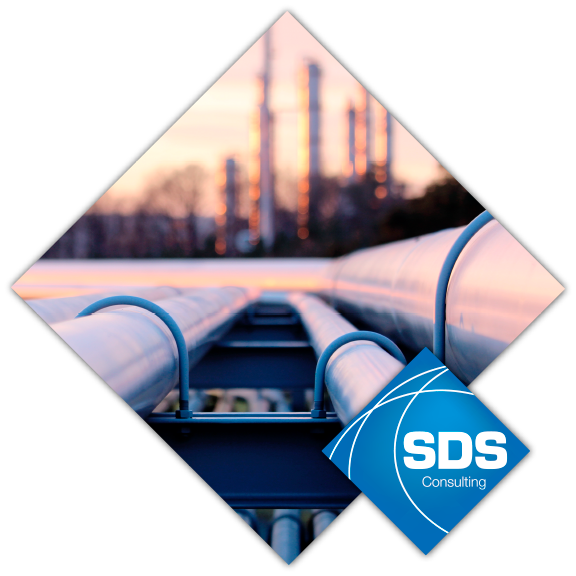 SDS provides its clients with management system auditors who are experienced and knowledgeable with the latest pipeline standards and regulation. In addition, SDS auditors are educated with ISO 19011 certification and experienced with ISO 9001:2015 quality management system (QMS). SDS auditors have a strong understanding of the Alberta Energy Regulator (AER). AER regularly inspects pipeline to ensure that the design, construction, operation, and maintenance comply with Alberta’s Pipeline Act, Pipeline Regulation, and Canadian Standards Association – CSA Z662. AER has the authority to suspend pipelines for non-compliance, however, SDS auditors work with operators to be proactive in preventing problems and achieving compliance. SDS auditors are experienced and knowledgeable with the audit criteria contained within CSA662-15 Section 3, NEB OPR Section 6.5, and ISO 9001/ISO 29001. They are experienced with auditing programs which include health & safety, environment, emergency preparedness, operations & maintenance, measurement, leak detection, pipeline integrity, pressure equipment integrity, and security. Let SDS help by providing qualified management system auditors.